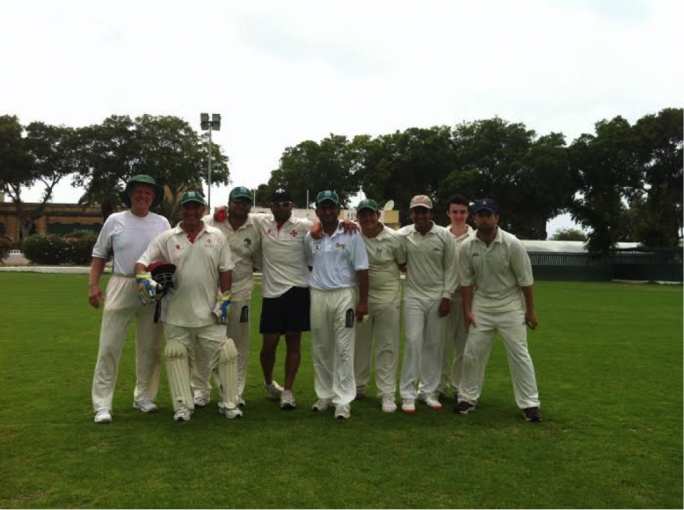 On Saturday one of the best games and most thrilling games so far was played in the MCA Cricket Summer League, between Marsa C.C and Overseas C.C. The Overseas team batted first and made a reasonable total (not compared with the IPL league of India) of 124 runs. The Overseas had two players on loan for the game who top scored. Andy Naudi made an impressive forty two runs which included four fours and a six. Dave Borg also scored four fours and a six in his thirty one runs. Mike Caruana made nineteen runs not out from sixteen balls, John Bolland ten runs, David MacDonald playing in his first game made eight and Adam Caruana two runs not out. 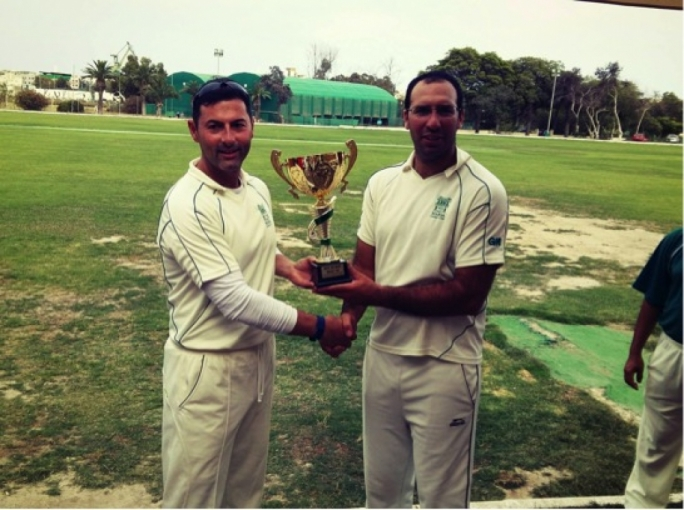 For the Marsa team Simon Lavendar and Sarfraz Ali took two wickets each while Tony Azzopardi and Ronnie Sacco took a wicket each. 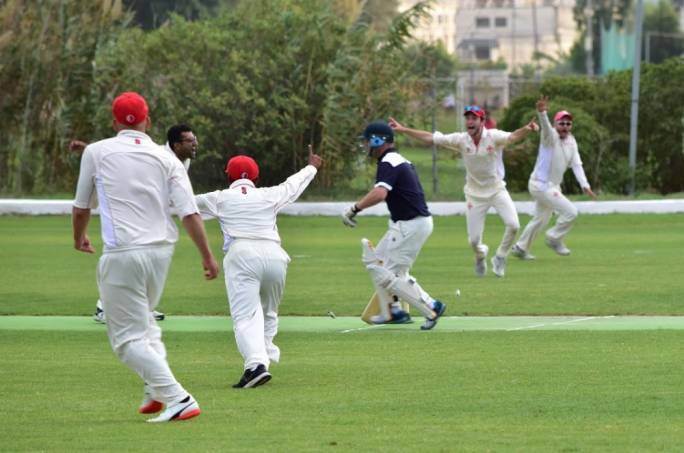 The game looked lost for the Overseas, when by the tenth over the Marsa team had amassed eighty runs with a brilliant batting display from Simon Lavendar who scored forty one runs which included four fours. Ronnie Sacco made twenty eight runs from twenty two balls which included a six and a four. A change in bowling from both ends saw a bowling partnership which saw of seven wickets. David MacDonald and Mike Caruana both taking three wickets each and there was also a run out. With all these wickets falling and the overs ticking, the Marsa team still only needed six runs to win. 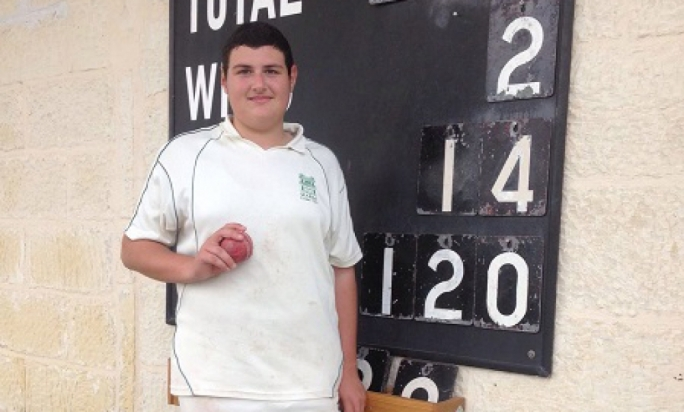 Facing the first ball was Daniel Galea, whose only task was to get of strike and let the experienced player Mark G.Sacco (twelve runs) take over. Sacco did not get a run in the next ball, managed two runs each in the next two balls and made the winning run of the penultimate ball. A good win to Marsa who earned eight points for the win and a great effort by the Overseas who earned one point. Next Saturday Marsa C.C take on POP Mellieha in the first game while Overseas take on Melita Betfair .CC in the second game. Next Saturday will be the last Sunoco Cricket academy/nursery – from 9:00 till 10:30am.